Grove City College has a multitude of sororities that students can choose from upon arrival. One of the eight sororities on campus is Gamma Sigma Phi, often referred to as Gamma Sig. Sophomore Becca Cloyd (middle) with her Gamma Sig sisters on a beautiful day at Grove City College. 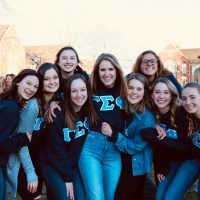 Sororities, specifically the Gamma Sigs, provide an ample amount of opportunities for girls to be welcomed into the group. 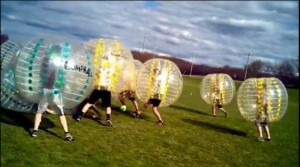 Friendships that last are found within this group on campus. 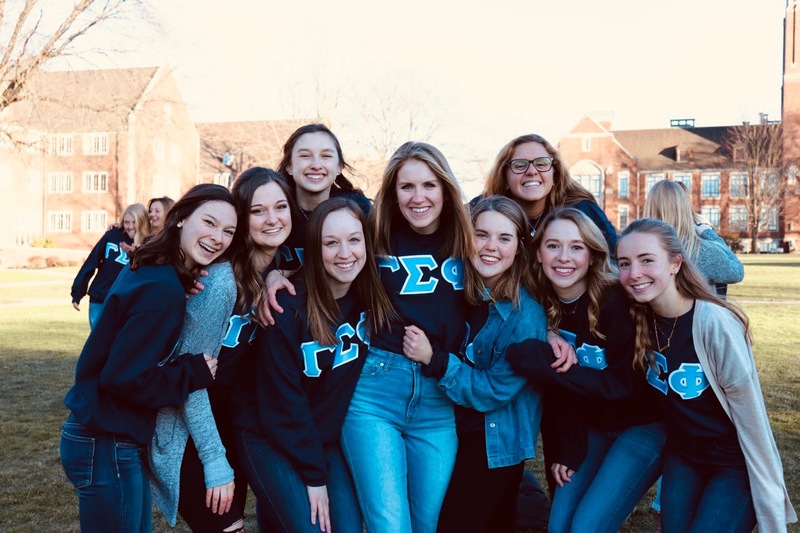 Becca describes her experience of how she struggled with friendships her entire life but joining a sorority and living on a hall with her fellow sisters has proven to provide relationships below the surface level.